What if a machine breaks? What if for instance the speed control or a servo quit their service? Where would you look for matching replacements? The easy answer is: on machineseeker.com! Europe’s leading marketplace for used machinery not only has a large variety of used machines on offer, but also a wide range of spares and accessories! With Elektro-Technik-Grote and Eloteb Industrietechnik the market leader won over two new prominent dealers and significantly increased its range of goods in the field. “We offer our customers spares that are out of production” says Stefan Grote, founder and owner of the company carrying his name. His company is specialized in electronical components for both machinery and equipment as well as repairs for their motors and controls. 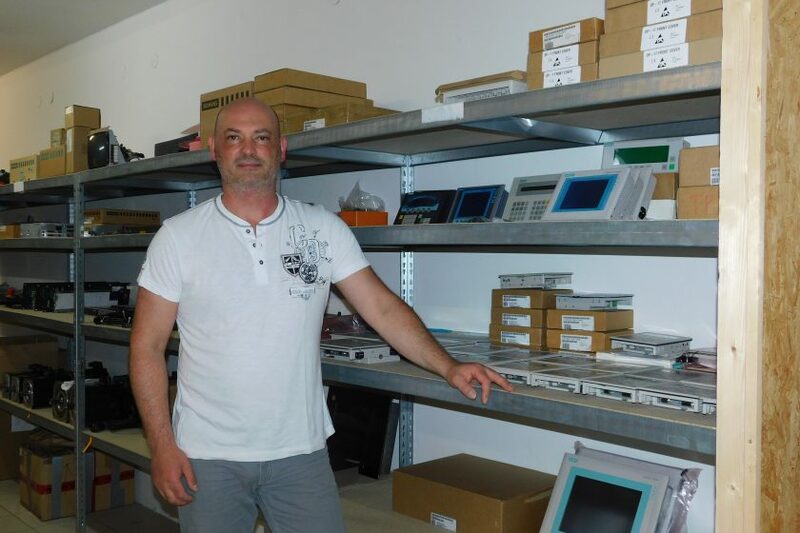 “The cooperation with machineseeker.de is flawless. Placing advertisements was of no work for me and my products are updated on a daily basis” he notes. Christoph Bulk with Eloteb complements by adding: “We appreciate and like machineseeker a lot. As a dealer, I can always reproduce the times my ads have been clicked on. We feel in very good hands and are looking forward to a successful partnership.” Eloteb Industrietechnik has been offering solutions in spare-part supplies for the last 30 years, mainly for established brands such as Siemens, Heidenhain or Bosch-Rexroth. A repair-service completes the portfolio of the Frammersbach-based company.